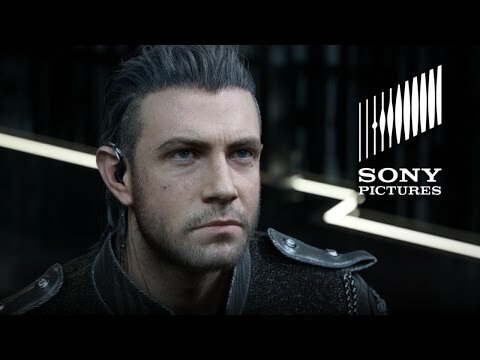 Kingsglaive takes place on the Earth-like world of Eos, occurring in parallel to the opening events of Final Fantasy XV. Eos is divided into multiple nations which once held magical crystals; now, the kingdom of Lucis is the only nation to possess a crystal, which the ruling Caelum dynasty uses to defend themselves from invaders via a magical barrier. In recent years, the militaristic and technologically-advanced empire of Niflheim has conquered the other nations and is currently at war with Lucis. 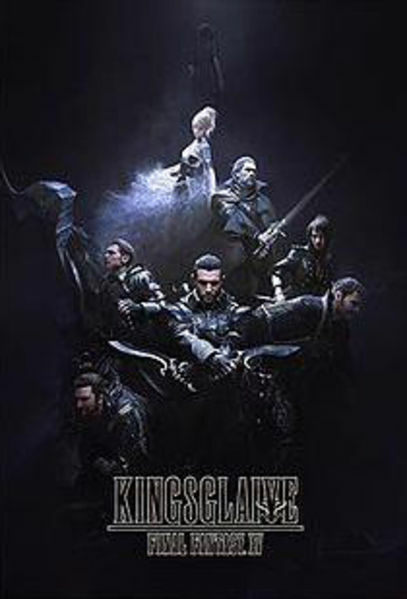 In this war, Lucis is protected by the Kingsglaive—an elite unit wielding the royal family's magical power. 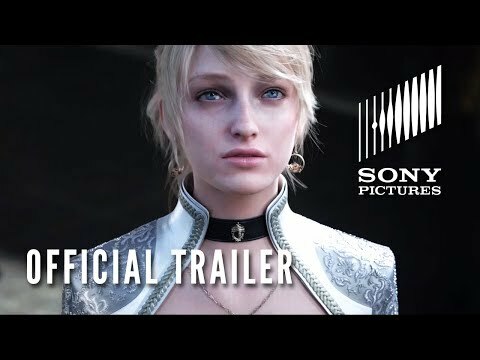 The film opens with the reigning king, Regis Lucis Caelum CXIII, accepting terms of peace with Niflheim: as part of the treaty, Regis must cede the territories around the crown city of Insomnia to Niflheim and marry his son Prince Noctis to Lunafreya Nox Fleuret, former princess of Tenebrae.